Your yacht away from home. Vacation days with your family and friends are so precious. To create a truly memorable experience for your family or friends, you want to do something extraordinary. Let us show you what you’ve been missing: a day at sea, cruising the pristine water with your family or friends. Choose your vessel, and let us get you underway. While charter companies have strict minimum days, we offer flexible schedules to accommodate the wishes of our guests. Maybe you envision a romantic two hour sunset sail, or a longer island hopping adventure. The decision is yours. Any reason to be at sea is a good reason. Whether you’re looking to enjoy time with family and friends, to impress a client, or to find a unique LOCATION to take your special wedding pictures, time aboard is the perfect solution. Gourmet meals for every trip. Our culinary partner, On Island Chefs, has designed yacht worthy menus for you to add to your day! Choose from these menus designed just for our guests, or create your own customized versions of fine eats to compliment your day on the water. “I’ve visited Nantucket for decades​, and a trip to the island is incomplete without at least ONE day on the water​. It’s awesome that there is finally an easy ​way to book a ​boat for the day. 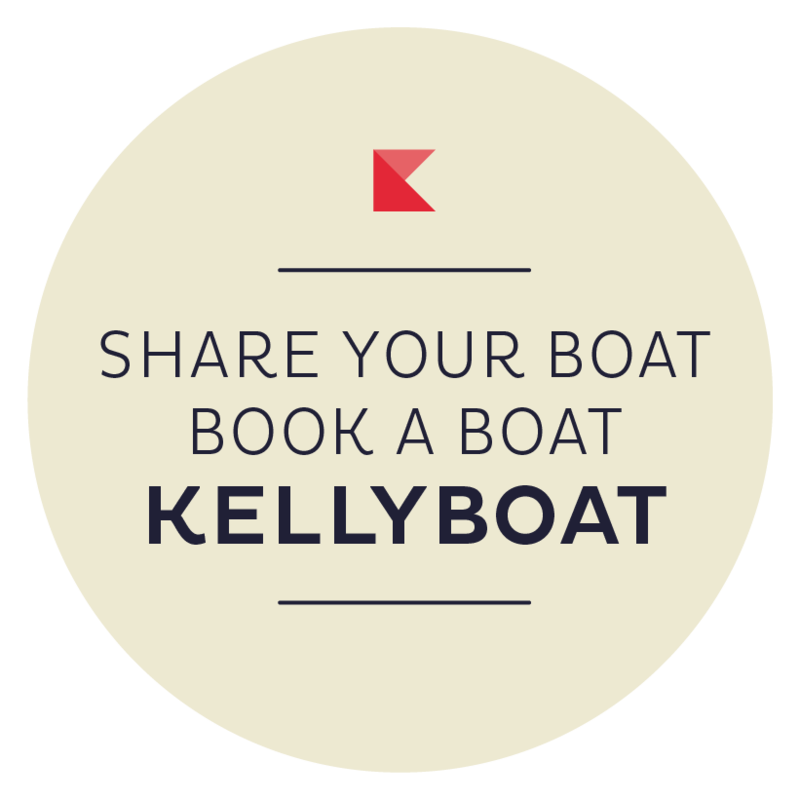 I’ll definitely be booking a KellyBoat trip this summer!